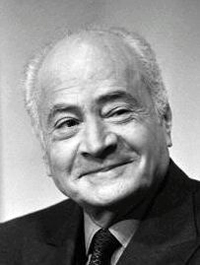 The cultural way of life owes a great deal to the Hydraian painter Gikas. 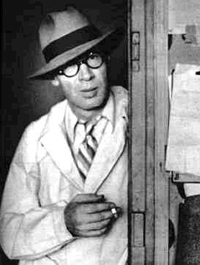 Also from Hydra is the modern poet Miltos Saxtouris. Deeply connected to the Island are the painters and also the writers writers Nick Xatzikiriakos-Gikas, Mauroidis George, Panag. Tetsis, Kostas Vizantios, Seferis, Elitis, Eggonopoulos, Petsalis, Pikionis and Henry Miller and many other artists and cultural people, who came to the Island and love it, recongnizing to it the ideal place of inspiration and creation. 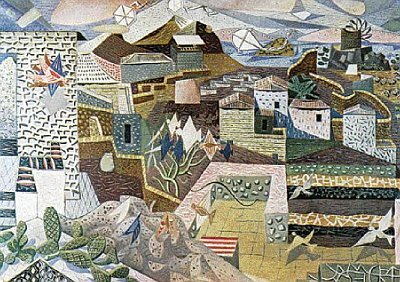 The painter Periklis Vizantios(1893-1971), in 1936 with the former director of the School of Arts, formed the division of the School of Arts, which accommodated the Manor of Admiral Tomopazi. 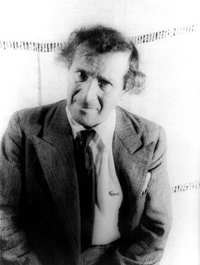 There, importand people of the Arts and Literature have been housed, such as Chagall and the writer Daninos. 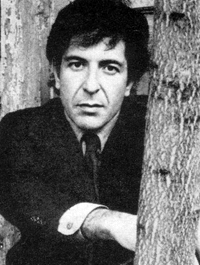 Amongst the foreign artists,who connected their names to Hydra, is the famous singer and writer Leonard Cohen. In the '50s filmmakers "discover" Hydra and use it liberally in their films. 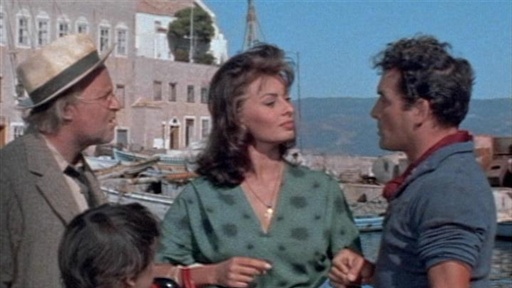 In Hydra was made in the 50s the movie "The Boy on a Dolphin" with Sophia Loren and Hydra became known internationally. In 1960, Mixalis Kakogiannis filmed the movie "The girl in black", which advertised the Island of Hydra all around the world. Hydra hosts every year, very significant exhibitions. An initiative of the collector Pauline Karpida in "HydraWorkshop", which is in its 16th year of operation, an initiative of artist Dimitri Antonitsis in "Hydra School Project", which operates in the old high school to the Mansion Sahtouris, for 13 years, an initiative of the collector Dakis Ioannou to the newest Project Space of Deste Foundation. 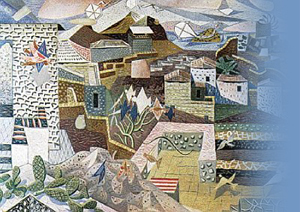 Hydra now showcasing the works of the contemporary artist Grigoris Christeas, which many of his works are exhibited in the Historical Museum of Hydra. who loved and admired the Island of Hydra and stil want to visit it.